Kick it into high gear! Join us on Saturday, January 27, 2018, for a private ride followed by a light brunch and mimosa bar. 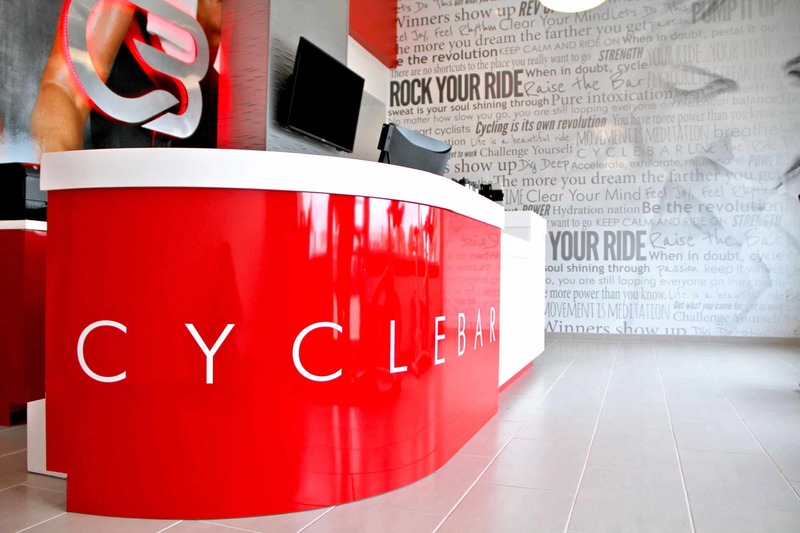 Cyclebar in Henderson is where we will ride it out. Space is limited to 40 bikers. Entry fee of $50 includes ride, lite brunch, mimosa toast, and two raffle tickets.